Jim Hrisoulas shares his years of experience. Includes forging basics, precise patterns, and some stunning, complex designs. 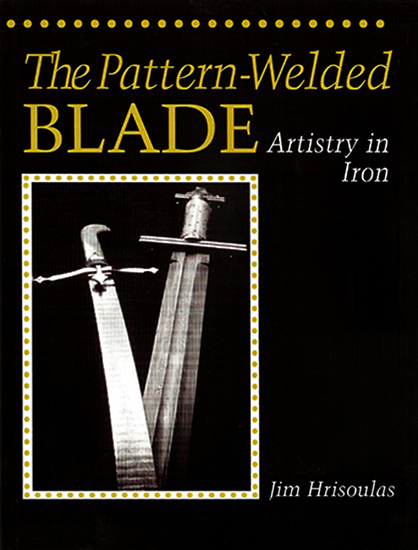 This book reveals the secrets of this ancient craft from the welding of the starting billet to the final assembly of the complete blade. Hardcover, 120 pages.